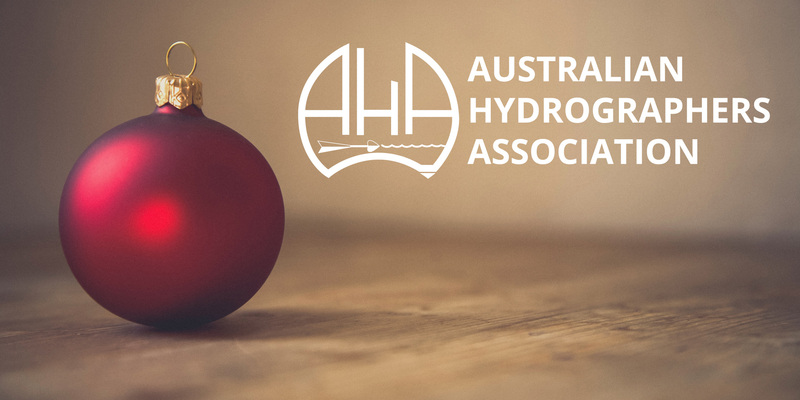 This is a great opportunity to catch up before the end of the year and get to know other AHA members and hydrographers in the Perth area. The sponsored event is for AHA members and a limited number of invited (hydrographer) guests. Thanks to our generous corporate partners, you can kick back for a few hours and enjoy refreshments and drinks (until the bar tab runs out) and then stay on and pay as you go. Jacquie Bellhouse (AHA Committee) will be there and available to discuss the AHA 2017 Strategy. There are many important initiatives planned to benefit members.